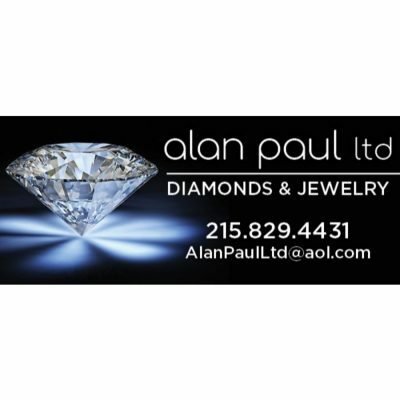 We are a premiere diamond broker and buyer offering our services to a discerning clientele who appreciate the finest quality in white and natural colored diamonds. 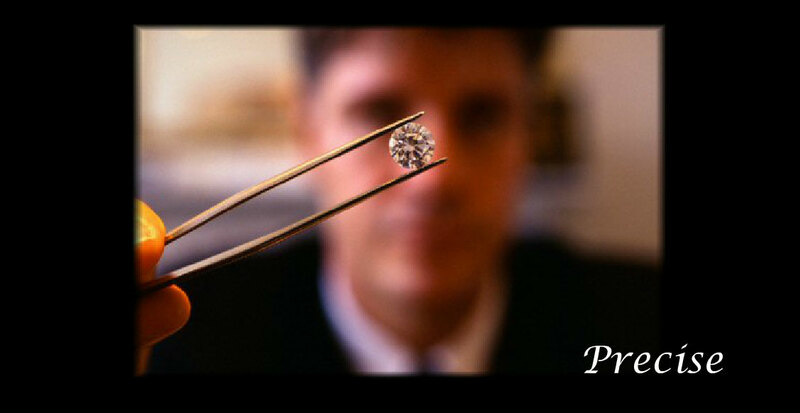 Our clients value us for our expertise in the diamond and jewelry industry, along with the personal touch we bring. 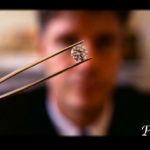 As professionals we take pride in our reputation as one of the most trusted diamond brokers and buyers in the business.